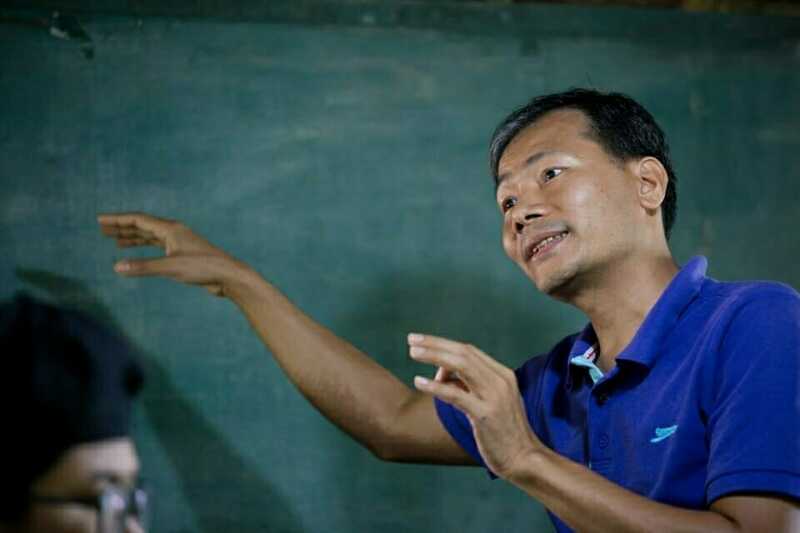 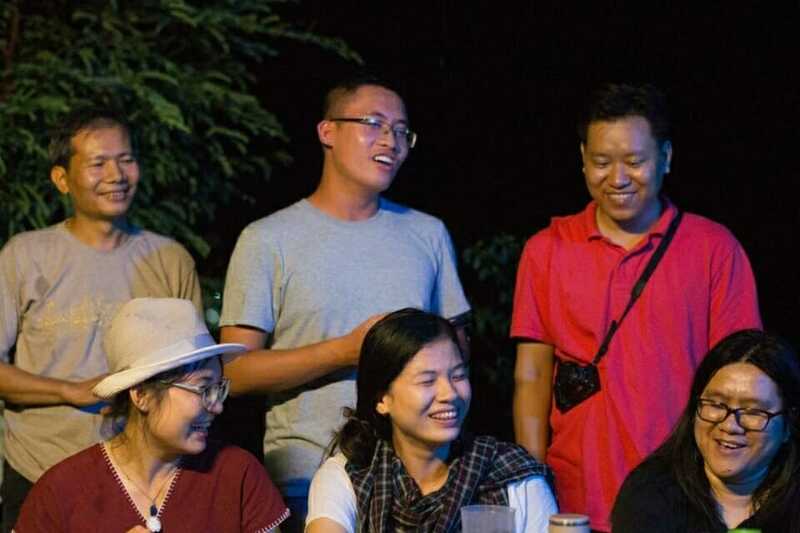 Each year, EarthRights International trains a group of young lawyers and legal advocates from Cambodia, Laos, Myanmar, Thailand, and Vietnam through the Mekong Legal Advocacy Institute (MLAI). 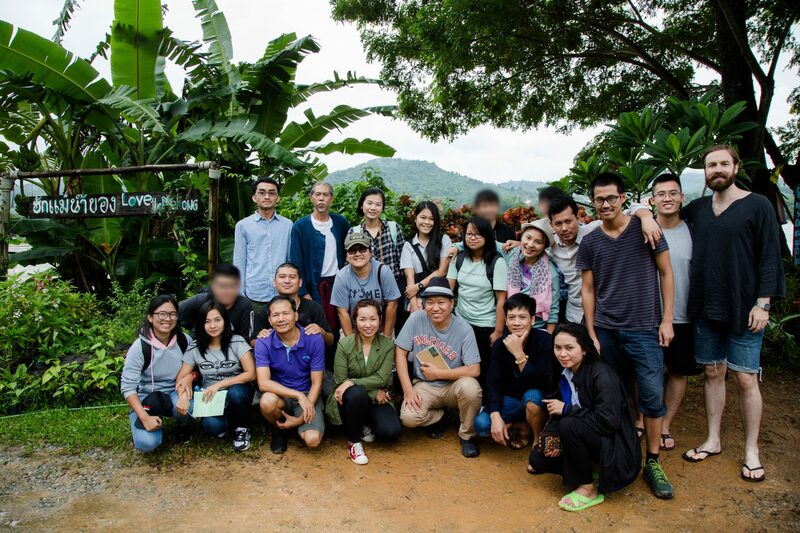 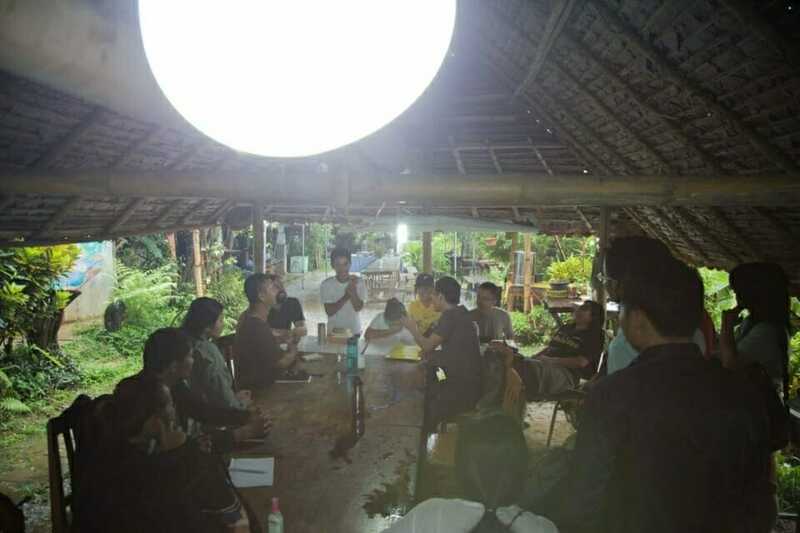 In this two-week intensive program, these young earth rights defenders develop legal advocacy skills and knowledge they can use to defend human and environmental rights. 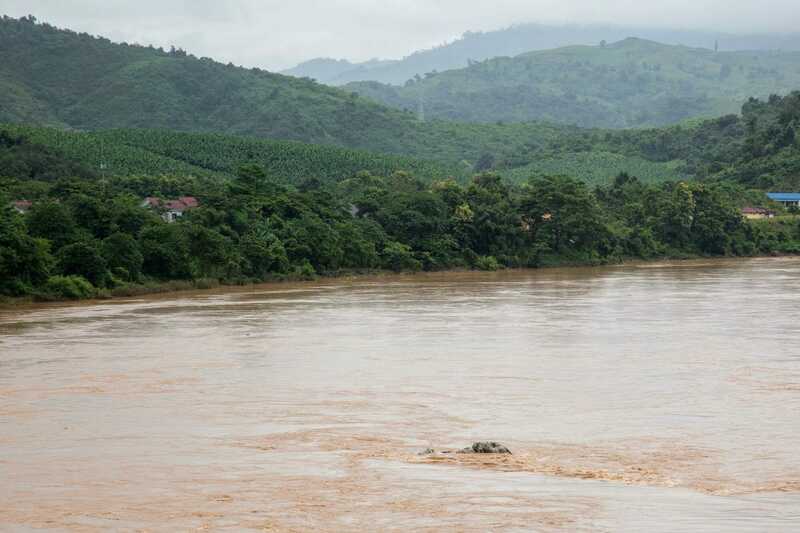 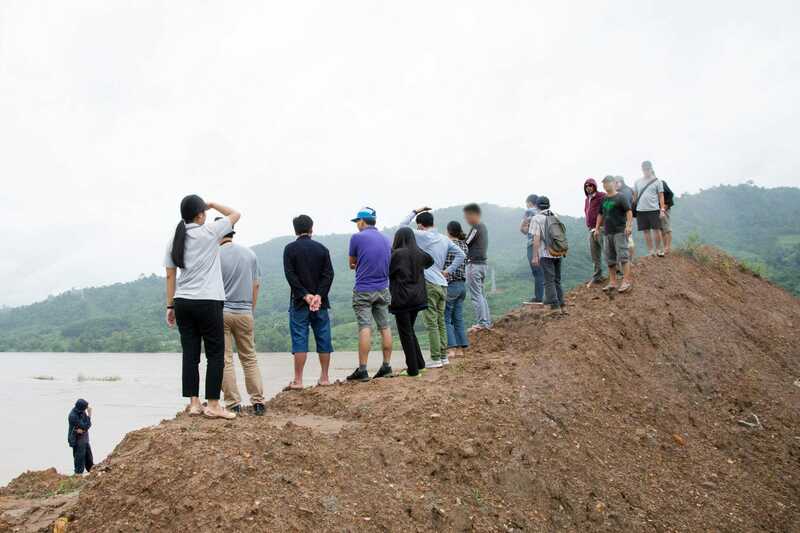 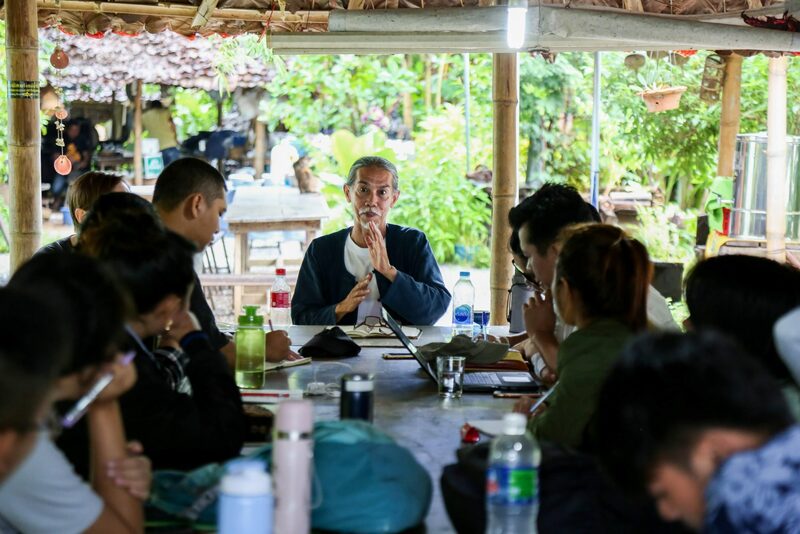 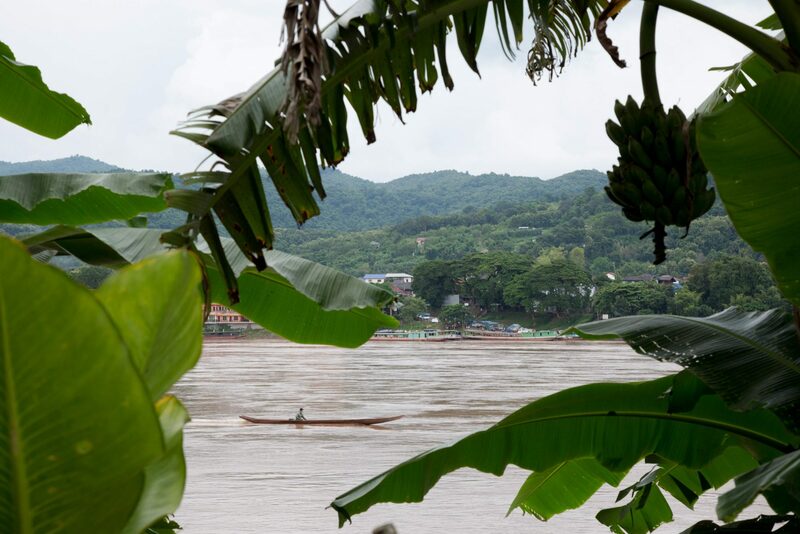 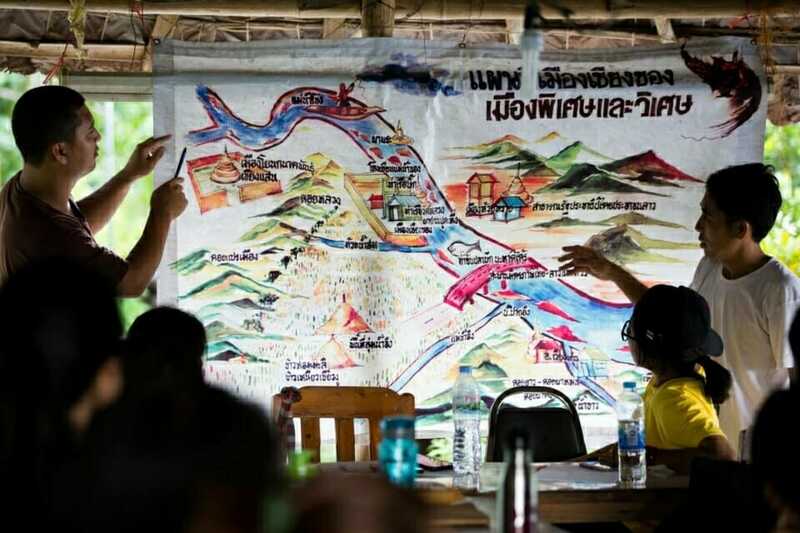 In August, participants in the MLAI 2018 program traveled to the Thai-Lao border to learn about human and environmental rights through the case study of the Pak Beng dam on the Mekong River. 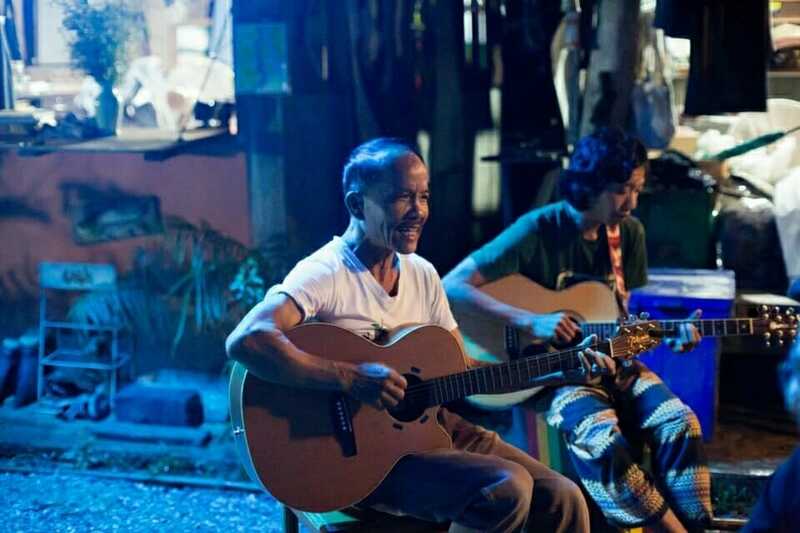 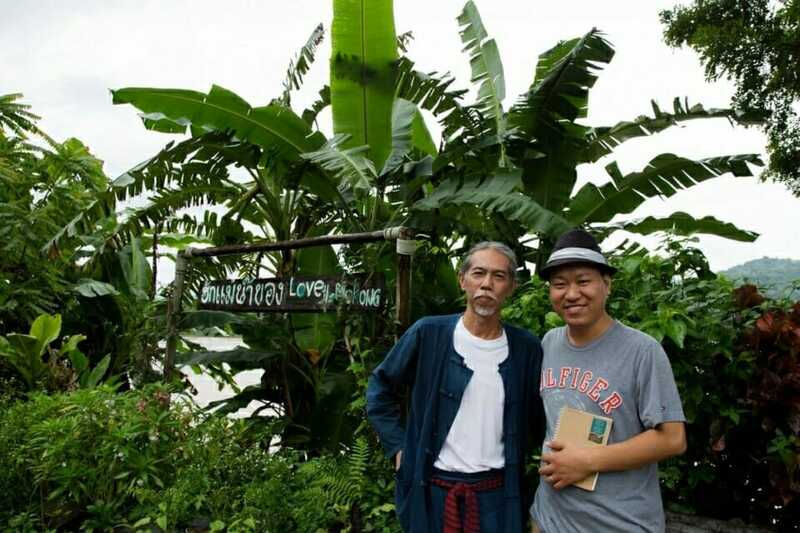 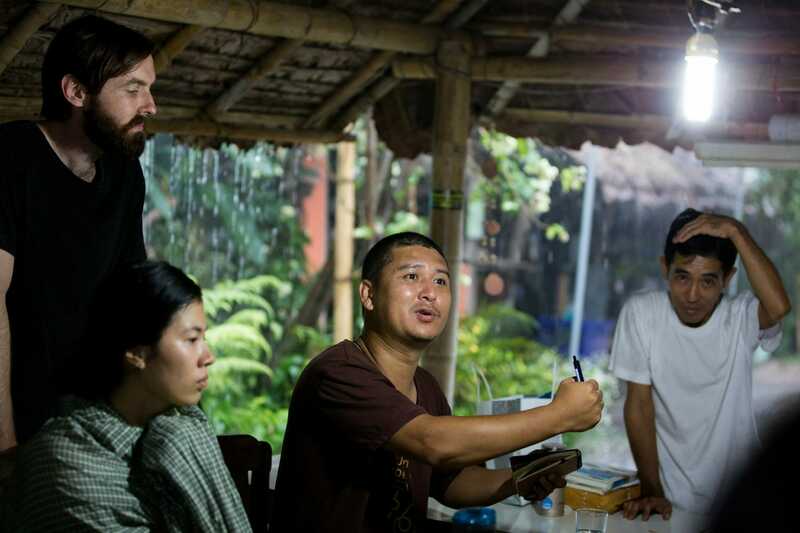 Follow this experiential learning trip through the eyes of MLAI participant Kanakphorn Janphloi, a member of Thai Volunteer Service working at ERI.